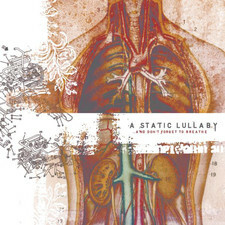 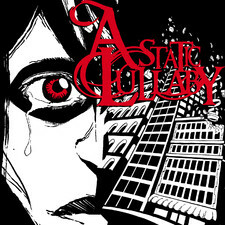 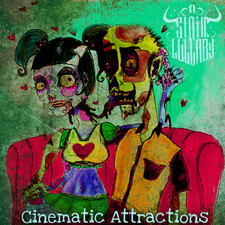 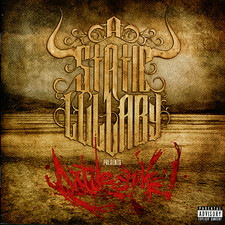 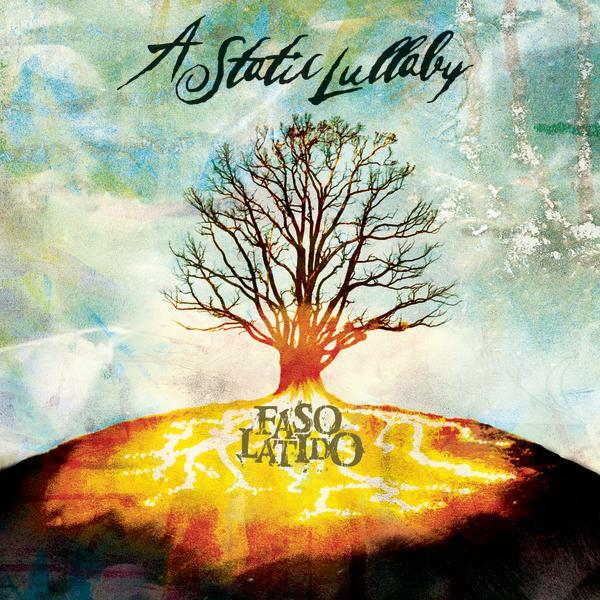 A Static Lullaby has a more commercial and melodic sound on their major label debut "Faso latido". 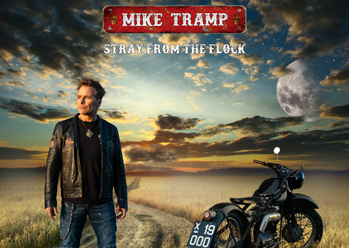 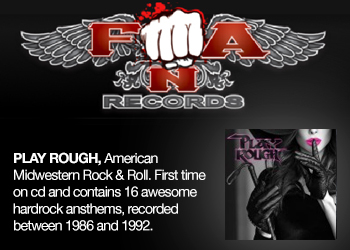 a tougher modern rock sound with emo influences and the screamo part from the debut "Dont forget to breathe" from 2003 on Ferret records is gone with the wind. Their die hard fans might think that the band has sold out and lost their punkrock soul but their new effort is enough energetic and filled with attitude so the band doesn?t have anything to be ashamed of. 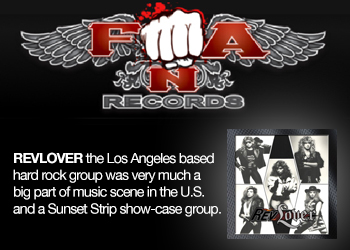 What I miss though are more stand out tracks,it feels like half of the record passes by without any bigger notice.